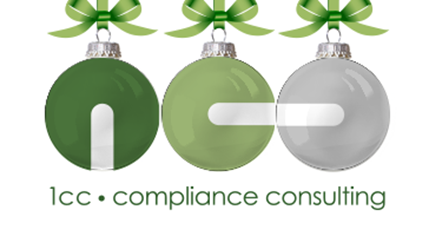 We wish our customers and partners a Merry Christmas and a Happy New Year! From 24.12.2018 we will take a short break and close our office. We will be back for you starting from 02.01.2019. Since 2016, companies in Germany are confronted with the threat of advance payments for copyright levies on devices and media storage in the form of juridical orders for security deposits. This is often the case with products for which there are no agreements with respect to the obligations for levy payments or tariff levels. In this context, the industry in Germany is looking into the means of defining tariffs and scope based on negotiations and mutual agreement. However, such negotiations could take years. A ruling in favour of advance payments would reflect strongly on the willingness to negotiate and the course of the negotiations. The new legal option is intended to provide collecting societies with an effective instrument for enforcement. The industry tends to be doubtful of whether such orders for security deposits are practically in place, or at all effective. To this end, the German Arbitration Board has recently ruled against the collecting society’s claim against a manufacturer for MP3/4 players (arbitral verdict; only in German). The reasons behind the ruling, or the rejection of the claim, were purely due to legal formalities. The process is a clear proof that the ZPUE (Central Organization for Private Copyrights) is acting on and applying the option and will enforce disputed tariff claims. The so-called security deposit requirement may not be a toothless tiger, after all. On November 15th, the Ministry of Industry, Commerce and Tourism in the Kingdom of Bahrain announced the launch of an inspection campaign lead in cooperation with the Gulf Standardization Organization. The surveillance measures focus on the compliance of electronic and electrical equipment with the Gulf Cooperation Community’s (GCC) regulation on “Product Certification and Gulf Conformity Tracking System (GCTS)”, which came into force in April 2017. The harmonization of environmental and commercial laws is gaining momentum in the Gulf Cooperation Community, where several projects are expected to be implemented in the near future. 1cc GmbH is organizing a webinar about the new German packaging law. Participation is free. The webinar will be offered in English. 1cc GmbH is organizing webinars relative to WEEE open scope with emphasis on the German ElektroG and the new German packaging law. Participation is free. The webinars will be offered in German, or in English. PS: Participation in the webinars is free of charge. However, the number of participants per webinar is limited to 20 attendees. Günther Häufele joined the 1cc team as a Sales Professional in August 2018. Günther completed his Master of Science Degree in History and Political Science at the University of Freiburg. After more than 20 years of sales experience in the software industry and digital media, Günther is looking forward to launch his new career step with 1cc by reinforcing the customer relationship management and acquiring new market segments in the field of environmental compliance. Lisa Schmidt joined the 1cc team as a Marketing Specialist in October 2018. She started her career as an Industrial Management Assistant at TechProtect GmbH, a sister company of 1cc. In September 2018, Lisa graduated with a Bachelor of Arts in Business Administration from the DHBW (Duale Hochschule Baden-Württemberg) Stuttgart. During her studies, she focused on Marketing and Human Resources. Lisa is looking forward to embarking on her new tasks and responsibilities within the team. 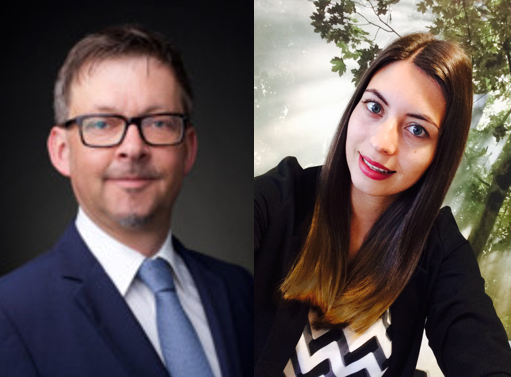 We would like to wish Günter and Lisa success in their new endeavour. Hungary is currently examining legislative means for banning the use of plastic shopping bags and has accordingly published a draft to that effect that calls for a complete ban of their use by January 1, 2020. 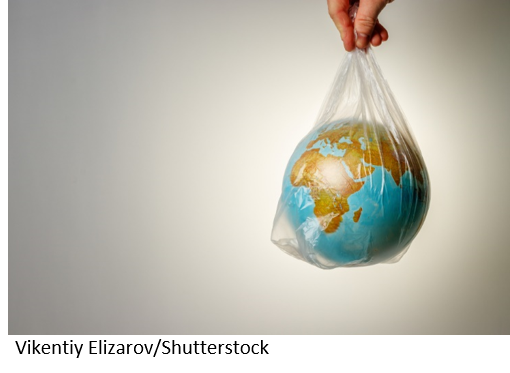 Upon the completion of this measure, Hungary will have joined most of the other EU member states that are required to transpose EU Directive 2015/720 on reducing the consumption of lightweight plastic carrier bags. The aim of the European Union Directive is to reduce the current, high consumption of plastic carrier bags and its resulting waste. The European Parliament and its Council make room for the means and ways of implementing the Directive on national levels, e.g. by completely banning plastic bags from supermarkets, or charging consumers with certain fees at points of sale. After several attempts to amend the EU Copyright Directive 2001/29, the European Parliament voted in favor of amending the Directive on September 12, 2018. 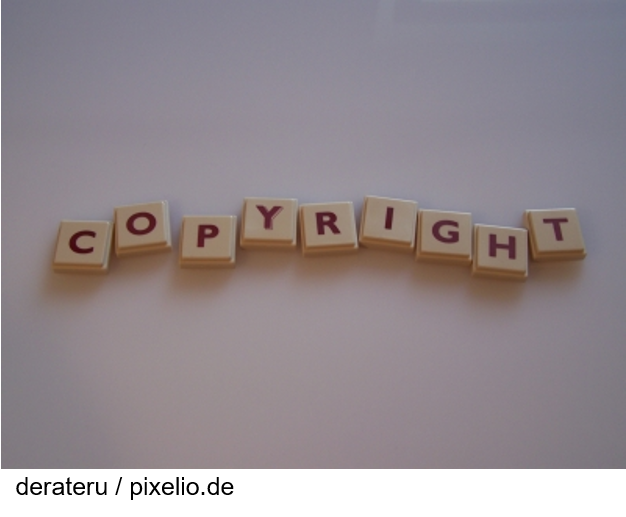 However, the expected changes do not affect the copyright remuneration system and foresee no developments in that matter. On the other hand, current national regulations are underway to lay the groundwork for innovations within the system. France confirmed the levies on specific streaming services on August of this year. Initially, those levies addressing providers of TV and radio programs in the internet were intended to serve as a model, or a temporary solution. Similarly, a legislative proposal is currently underway in Belgium, where online content storage services are to be handled in the same manner as recording devices like tablets, mobile phones, HDD, USB Keys. Proposals in Government hearings in Canada are heading in the same direction: a new proposal reminiscent of the German “household levy” is aiming at including streaming in the copyright levy system. Such an online levy would close the gap between Internet offers and other means of distributing protected contents. Ultimately and as long as a proposal for a Copyright Directive does not encompass copyright levies, the responsibility will remain in the hands of EU member states to try to confront developing new technologies, such as streaming services and cloud storage, with copyright levies in order to compensate right holders.